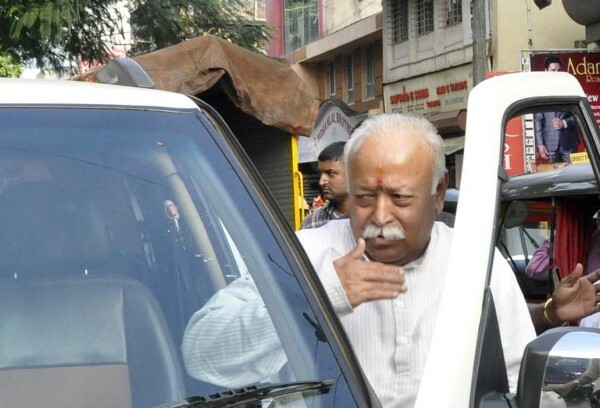 RSS chief Mohan Bhagwat was in the city and halted at Mr.Gadgil’s residence on Nana Shankar Sheth Marg. Many RSS and BJP workers visited the RSS chief. Welcome Sir 🙂 Wish you Assist Government Employees to take Bold decisions and not to get pressurized by Local Politicians.